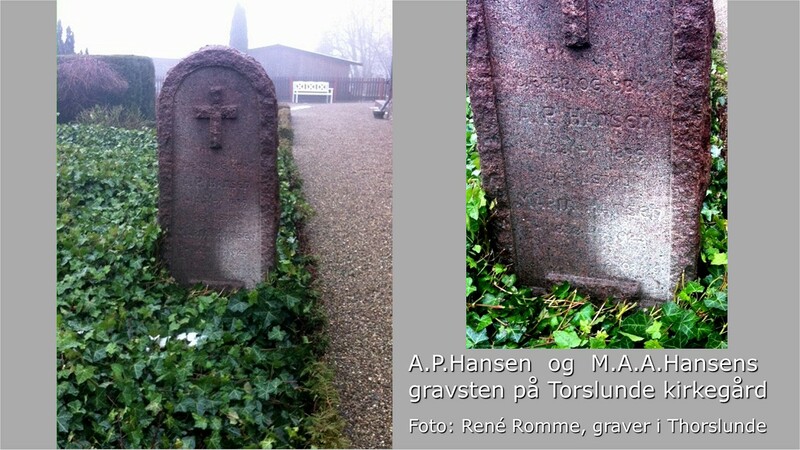 Anders Peder Hansen was a teacher in Torslunde Parish in Lolland. 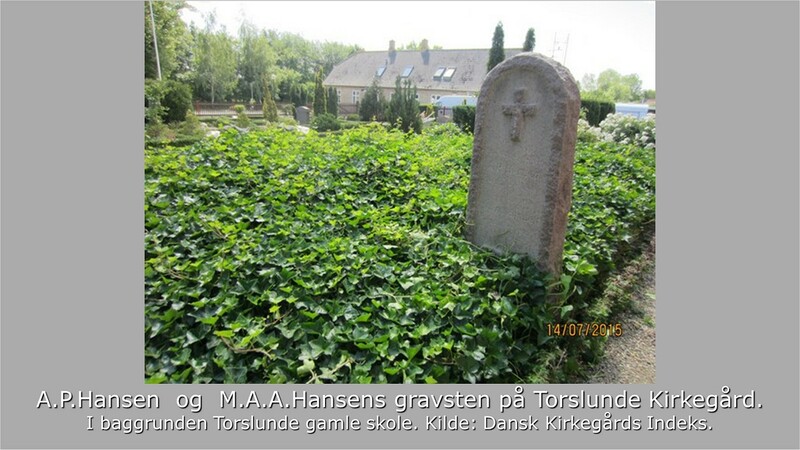 He was born 4/6 1831 in Vigersted Parish near Ringsted and died 3/11 1899 in Torslunde. 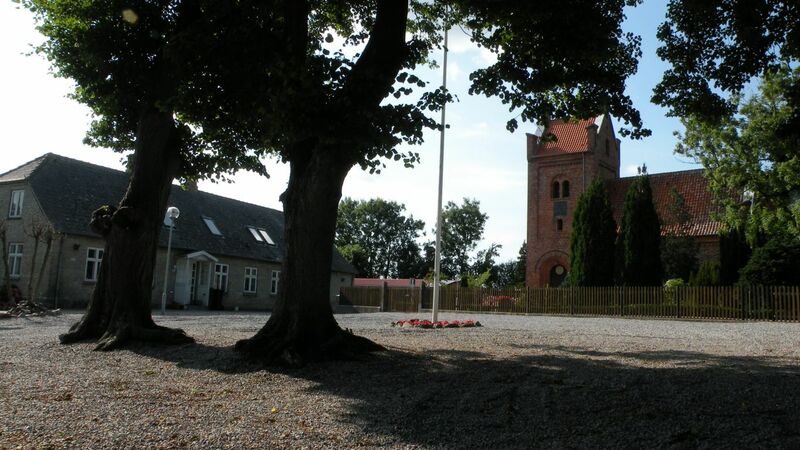 He was married to Marie Annette Augusta Hansen (also born Hansen). 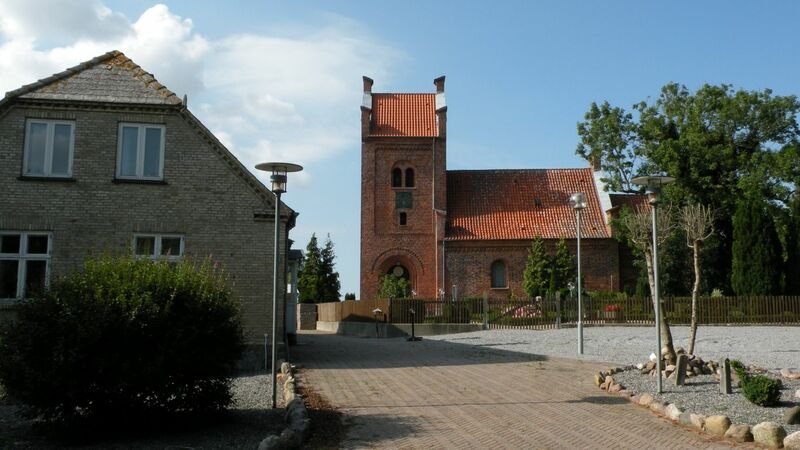 She was born in Nykøbing Falster 21/9 1838 and died in Rødby 11/5 1923. 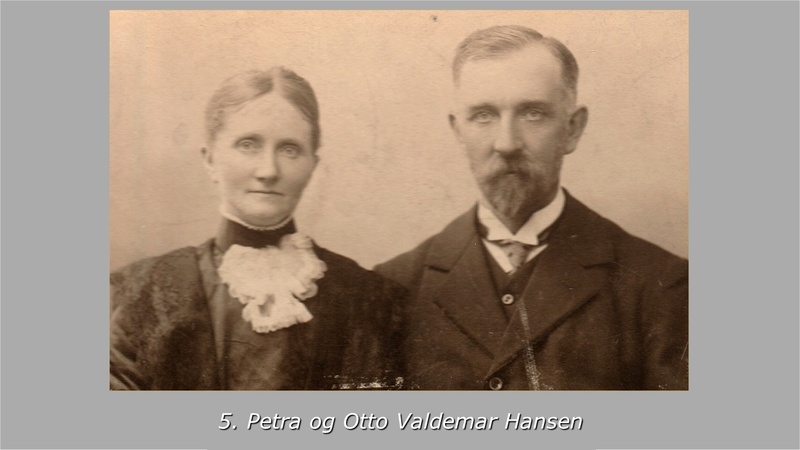 Anders Peder Hansen’s parents was Hans Kristiansen (b. 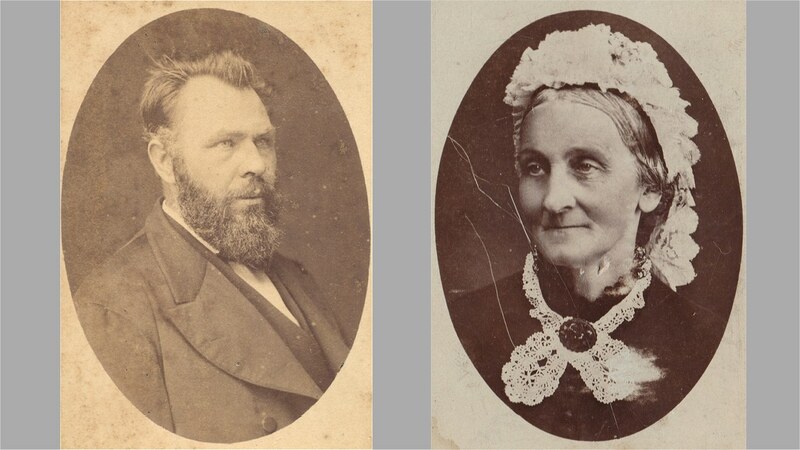 1802) and Anna Pedersdatter (b. 1803). 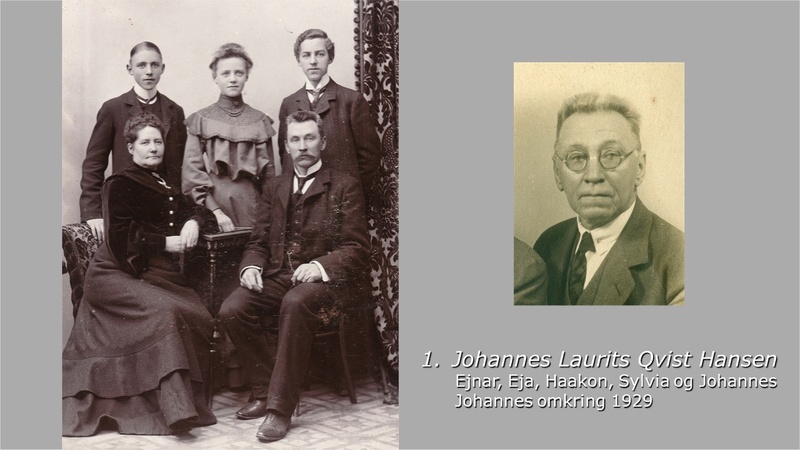 They had 6 children, and Anders Peder Hansen was the second. 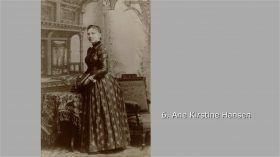 Marie Annette Augusta Hansen’s parents was Lars Hansen (b. 1806) and Emilie Abelone Hansen (b.1820). 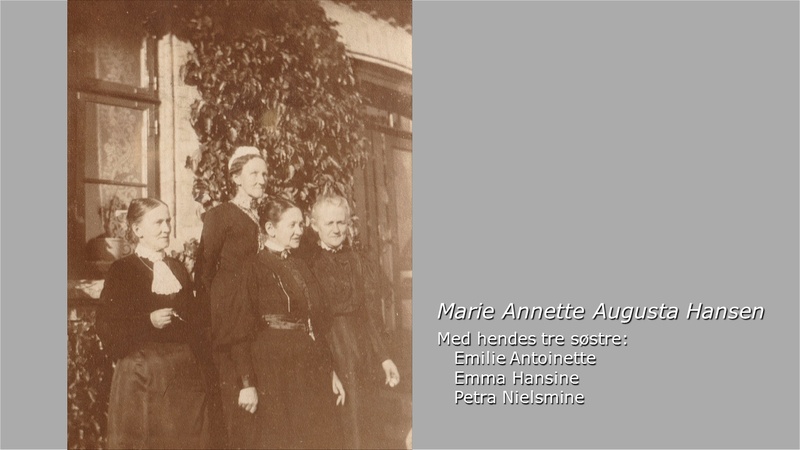 They had 8 children, and Marie Annette Auguste Hansen was the oldest. 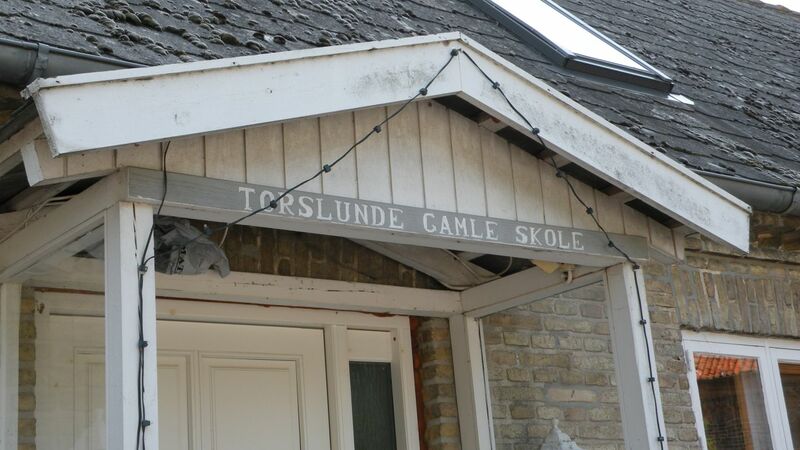 In 2011 Aase and Thorkild visited Thorslunde in Lolland, and Torslunde School, the building, where they lived, is still there. 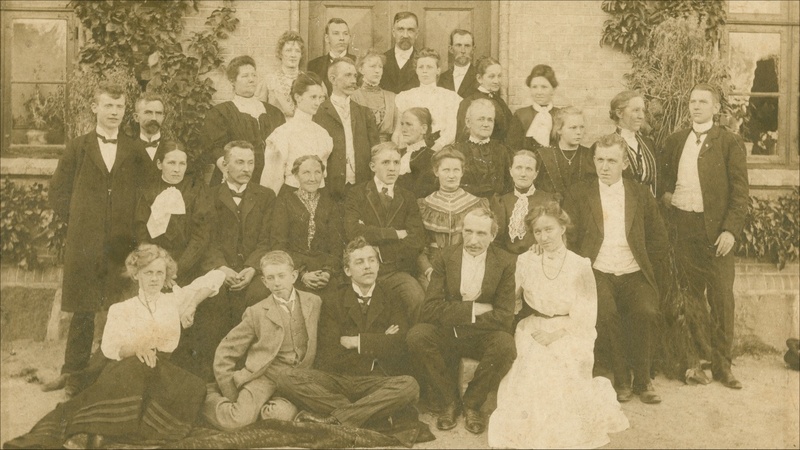 Click and see the notes from the Church Records. 1. Johannes Laurits Qvist Hansen (3/3 1858 – 5/11 1950) ≈ Sylvia Sophie Charlotte Hansen. 2. 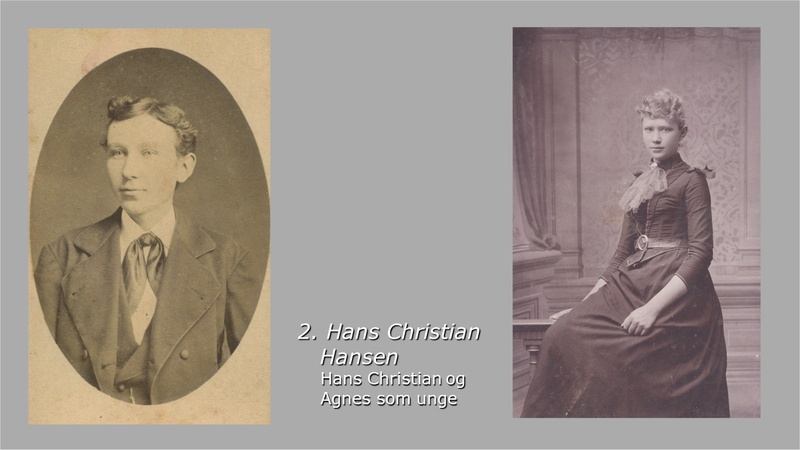 Hans Christian Hansen (10/9 1859 – 3/10 1934) ≈ Agnes Vilhelmina Dorthea Hansen (b. 21/10 1876- d. 1914). 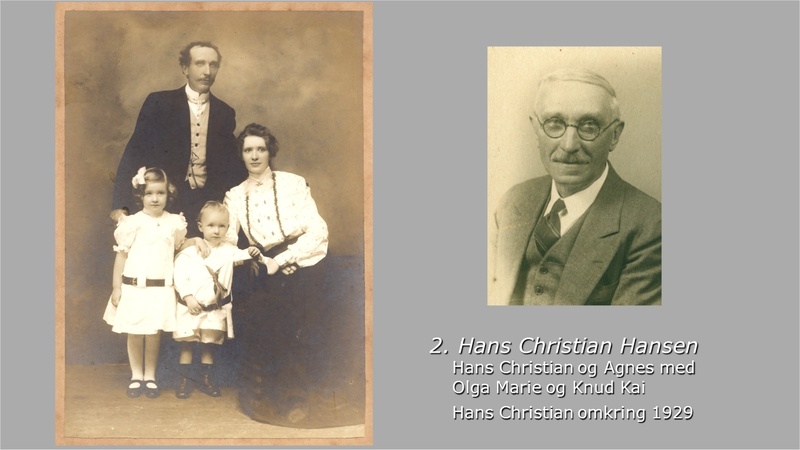 Hans Christian emigrated to America in 1887 and lived in New York, where he was married to Agnes Hansen, an other danish emigrant. Their son Knud Kai Skjold Hansen (1906-1973) became father to Karen Hansen (b. 1956), from whom we had contact. This is the reason, that this site is in english. 6. 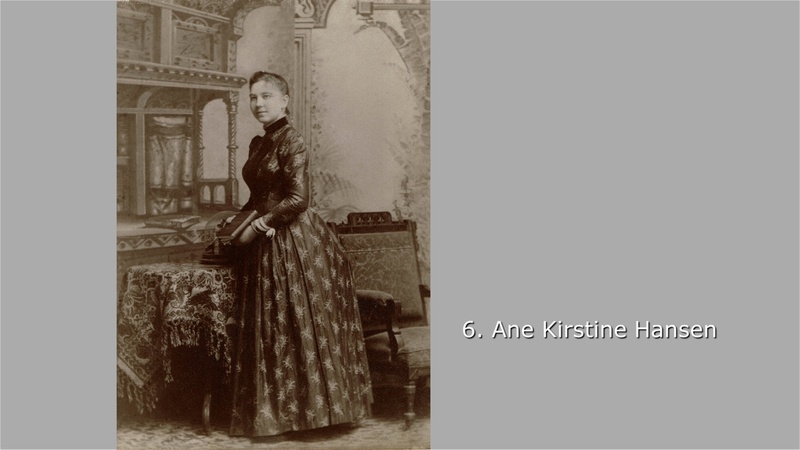 Ane Kirstine Hansen (b. 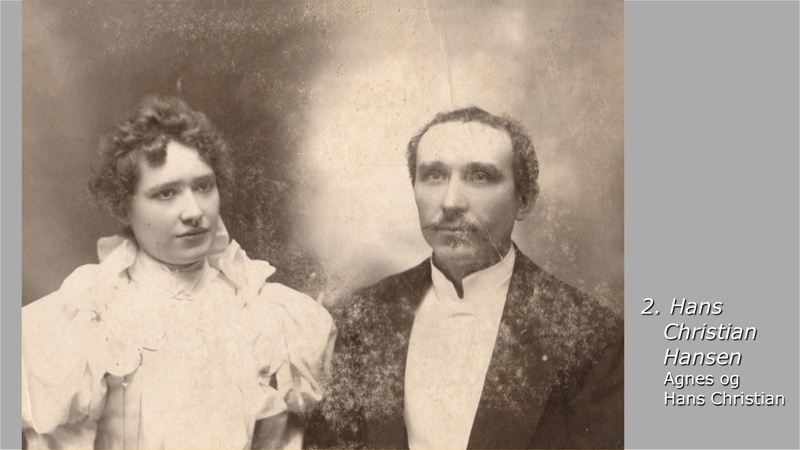 1/6 1868 – d. 1916) Emigrated to America 1888. Home again ≈ Sofus Larsen. 7. Henrik Anton Hansen (b. 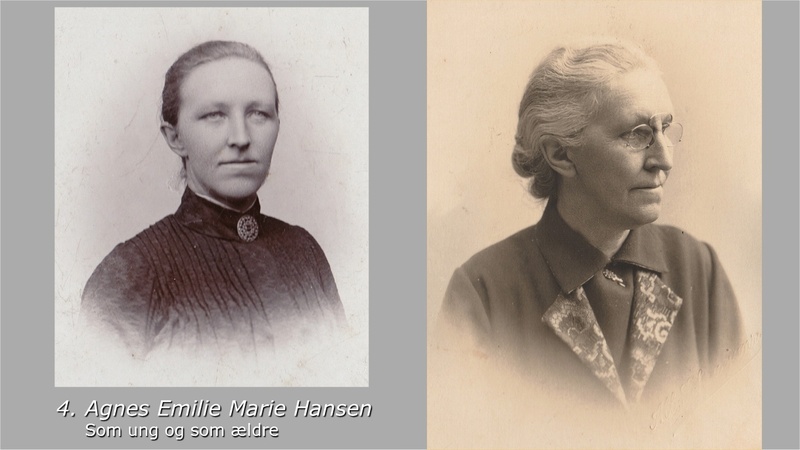 19/3 1870 – d. 1932) ≈ Cecilia Sofie Hansen (b. 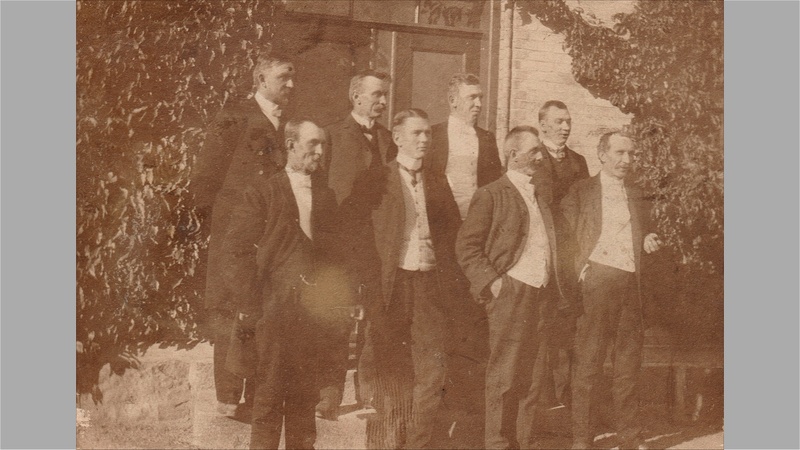 1868). 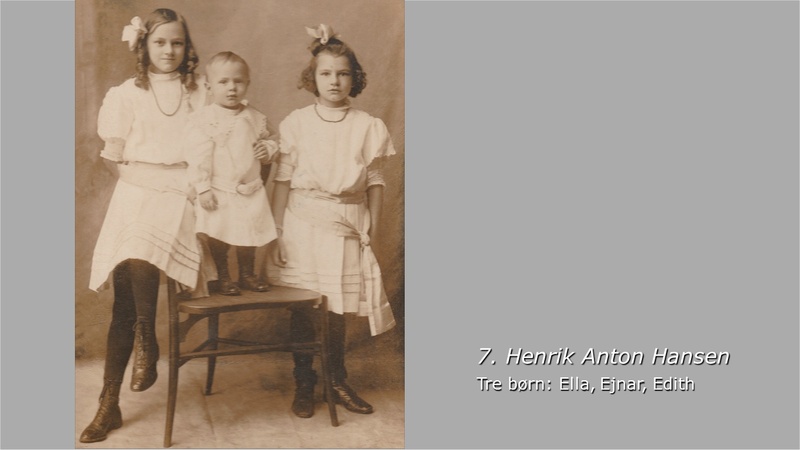 Henrik Anton emigrated to America, where he was called “Henry”. 9. 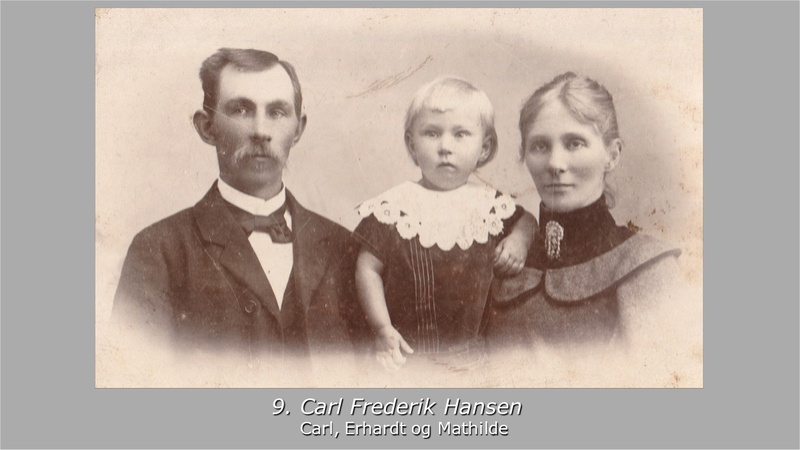 Carl Frederik Hansen (8/10 1871 – 4/3 1946) ≈ Gertrud Mathilde Friis Hansen. 10. 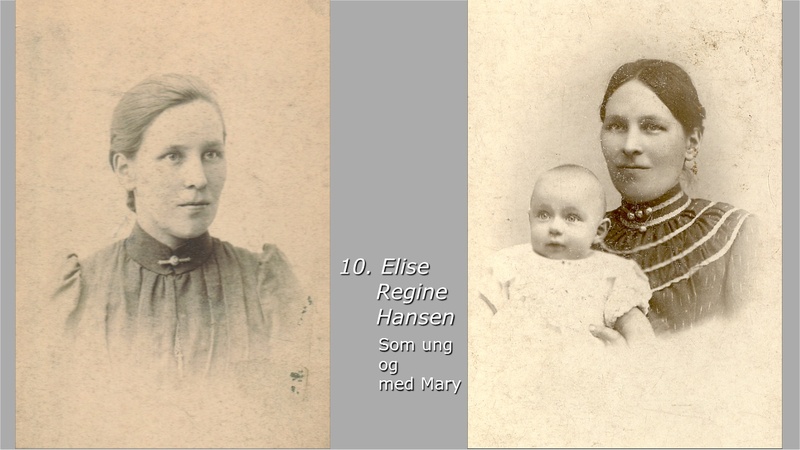 Elise Regina Hansen (5/9 1873 – 20/1 1950) ≈ Søren Peder Kolind (b.1874) – Their daughter Mary Emilie Kolind became mother to Aase Elise Boe Sørensen ≈ Thorkild Sørensen. 11. 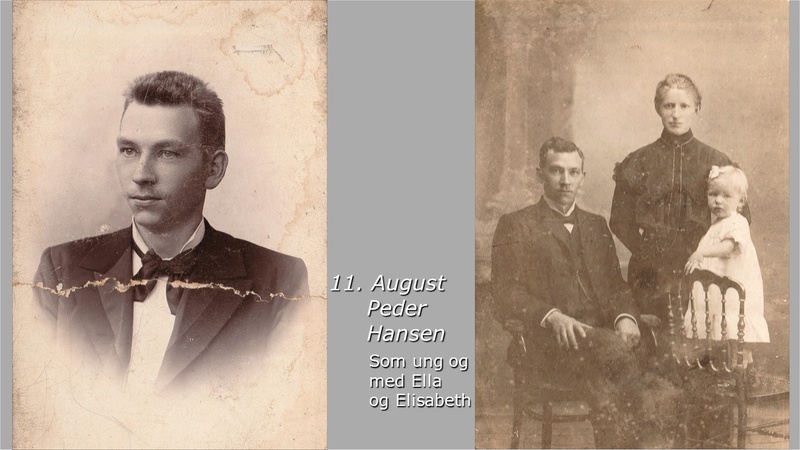 August Peter Hansen (17/5 1875 – 31/10 1954) ≈ Ella Hansen. Axel Marius Hansen became a teacher from Jonstrup Teachers College 1897. 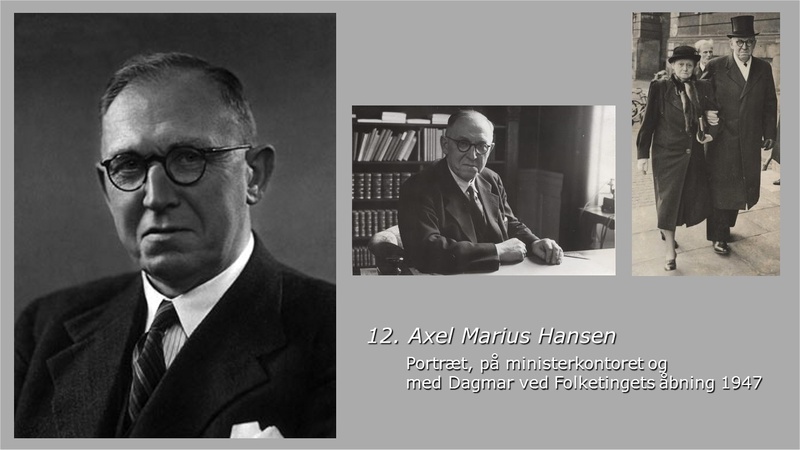 He became a member of the danish parlament in 1918-1947 and was in the period 1935-45 chairman for the social liberal party. 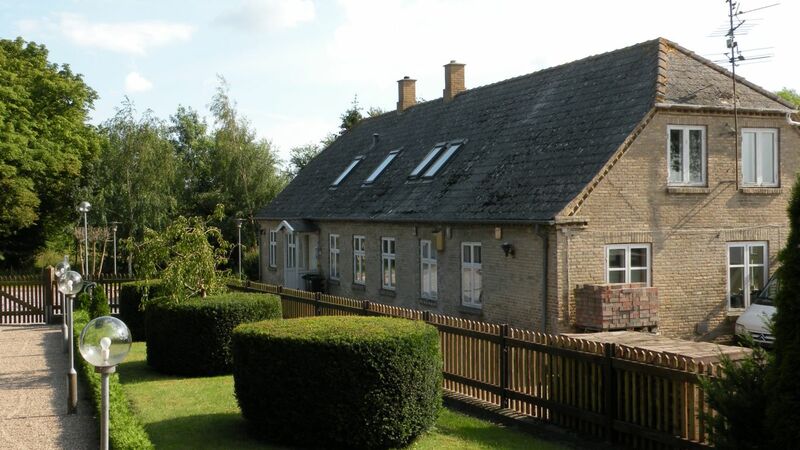 He became minister for education in the first government after the second world war 1945. Read the description in Danish Biografical Dictionary. 13. Georg Hansen (b. 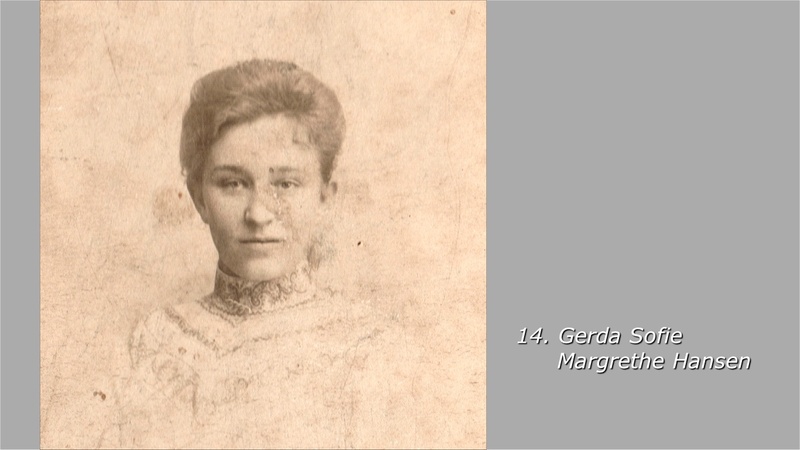 27/11 1878) – died two hours after birth. 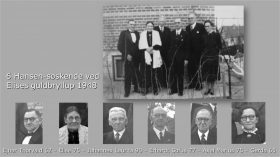 70 years birthday 21/9 1908. Click and see the names on the photo.